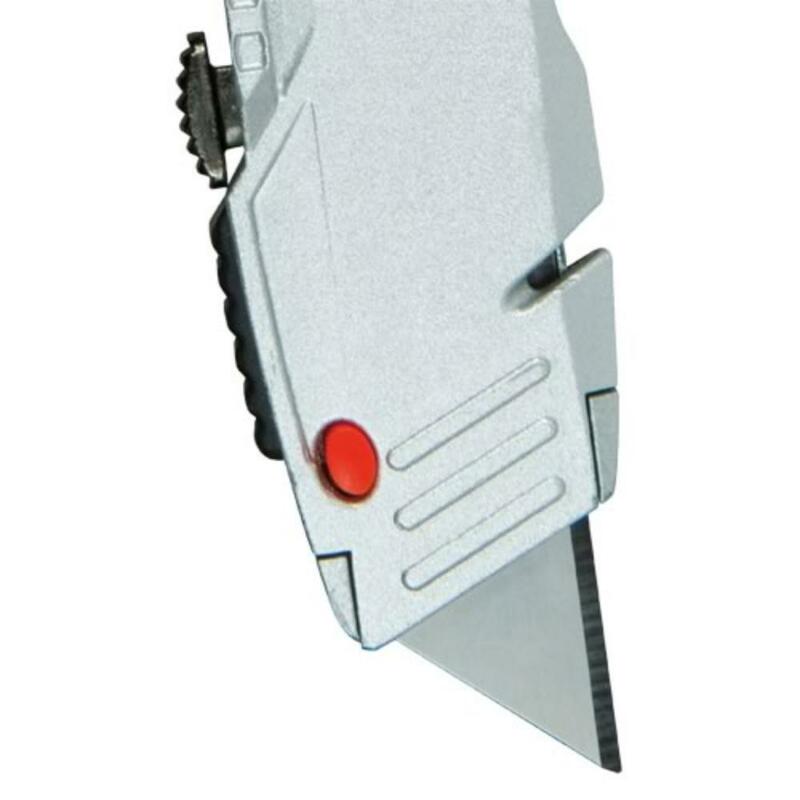 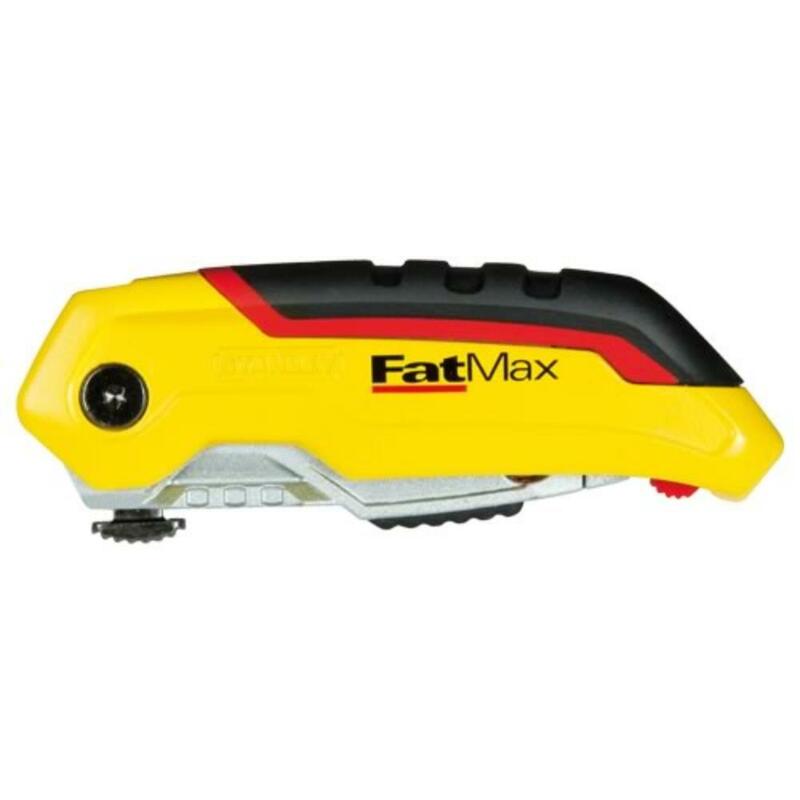 Stanley FatMax retractable folding knife conveniently folds away to fit easily in your pocket. 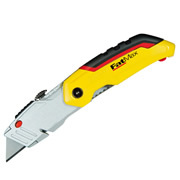 Retractable blade for added safety. 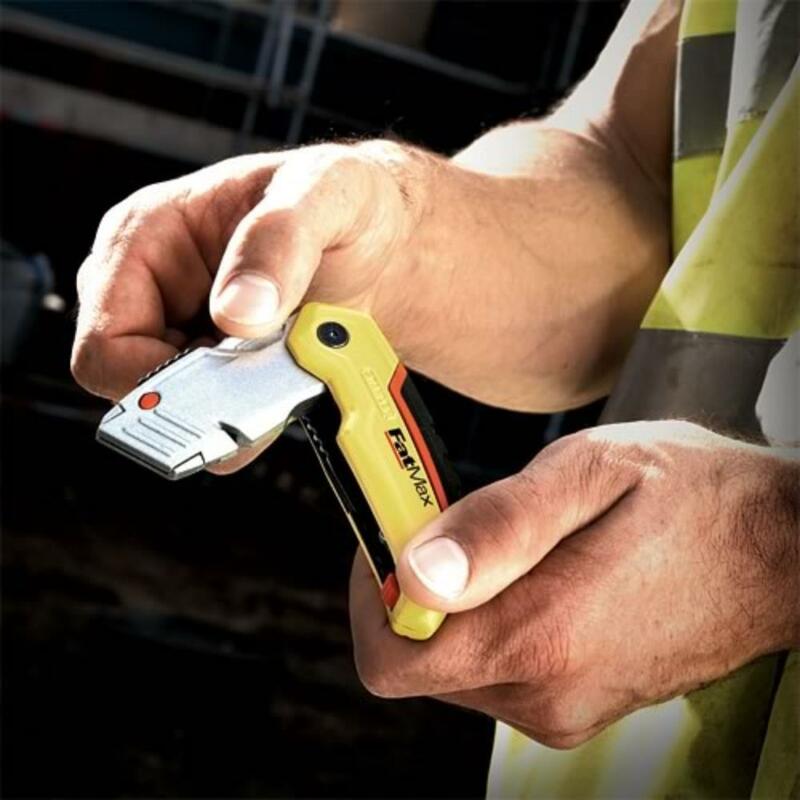 Rubberised thumbpad for comfort and a tool free blade change feature. 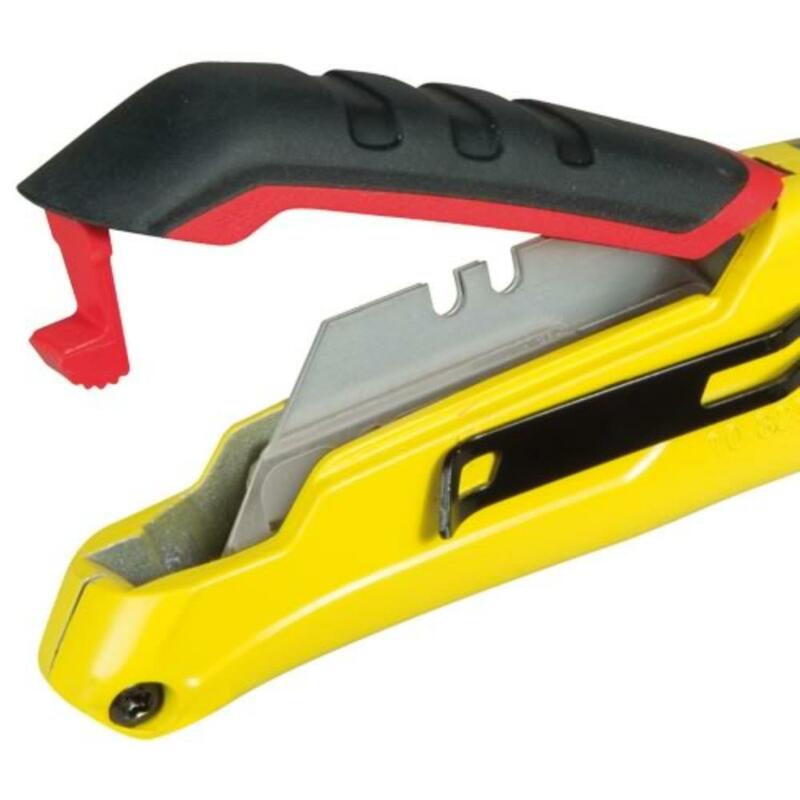 Instant bland change - no tools needed.